Green Baby Bargains: BumJoy Pocket Diapers - 50% off! Only $8.98! 50% off! Start shopping HERE! Unlike the old fashioned cloth diapers which can be awkward and bulky, BumJoy Diapers offer a trim fit. They are so stylish they can be worn like a garment. Great for baby's sensitive skin as the materials do not contain any of the chemicals or fragrances that the disposables have. 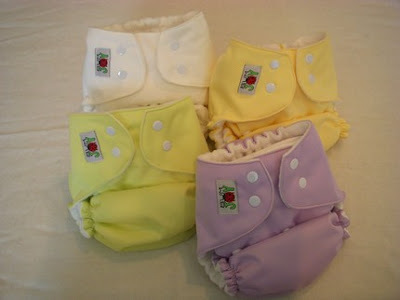 Using cloth diapers are good for our babies and our Earth. 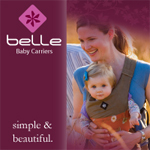 Your baby will enjoy the comfort of real fabric rather than a garment made of paper and plastic filled with chemicals and perfumes. You can help save the trees and eliminate tons of garbage from ending up in the landfills. Best of all, using BumJoy will save you over a thousand dollars, comparing to disposable diapers. -One size, fits 7lbs. - 30 lbs. -PUL (Poly Urethane Laminate)outer layer. How I can buy one from Panamá ?